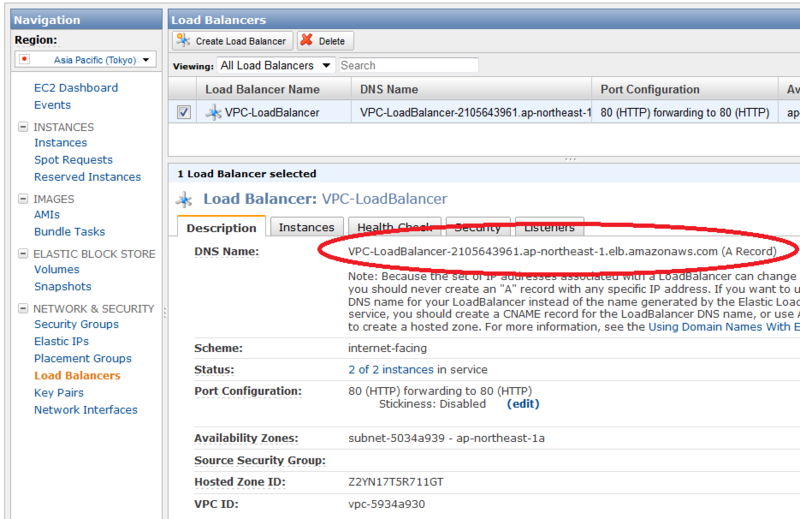 When you attach your load balancer to a subnet, you define the traffic that gets routed to your registered instances. 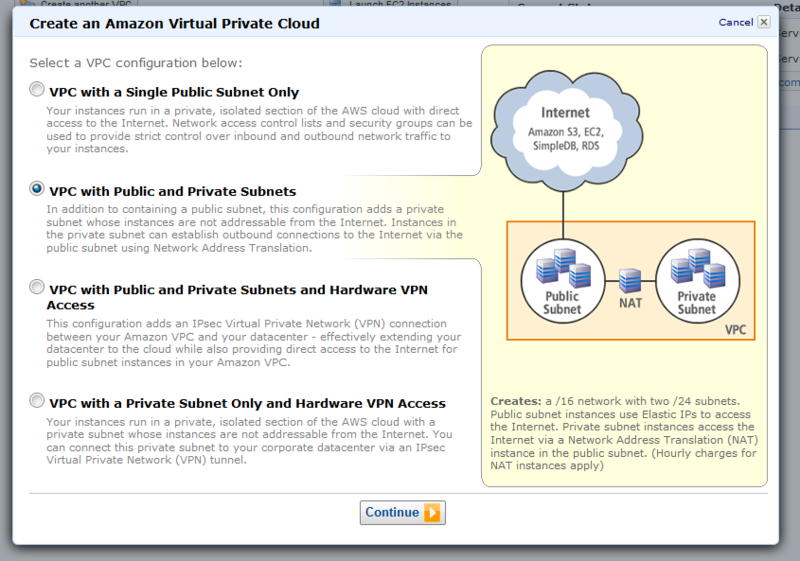 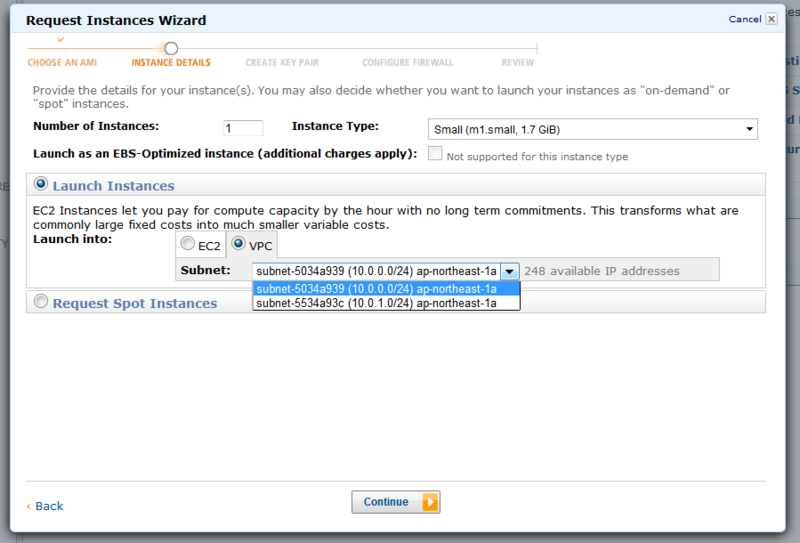 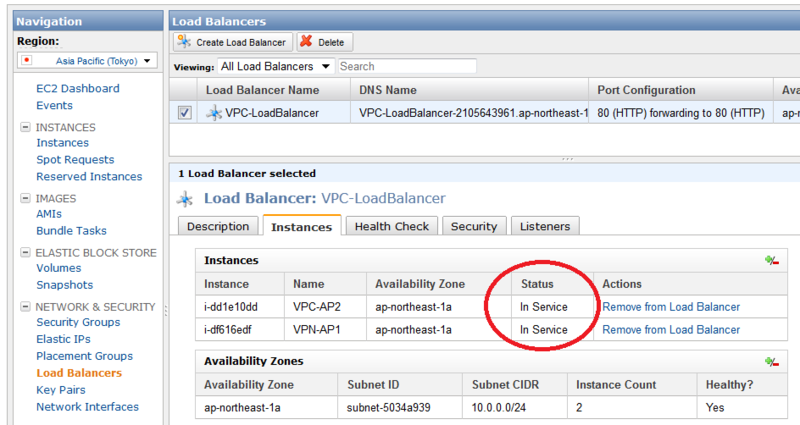 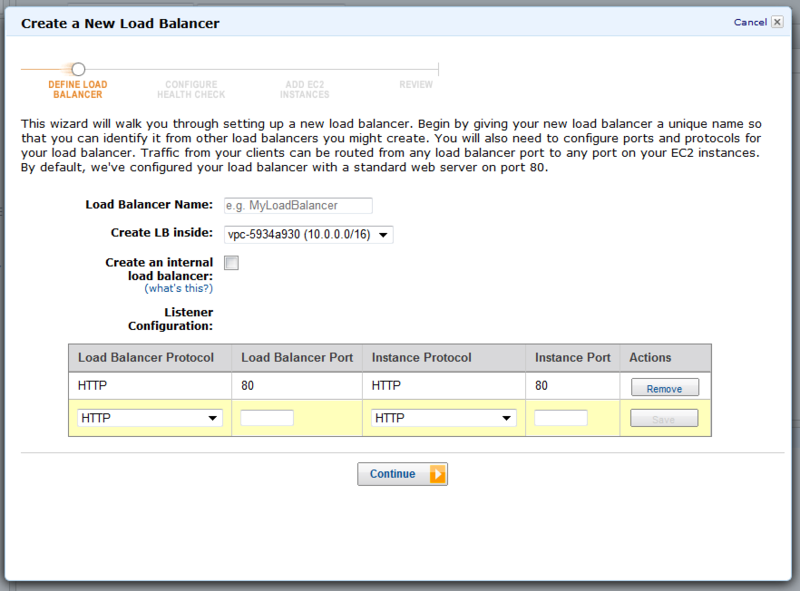 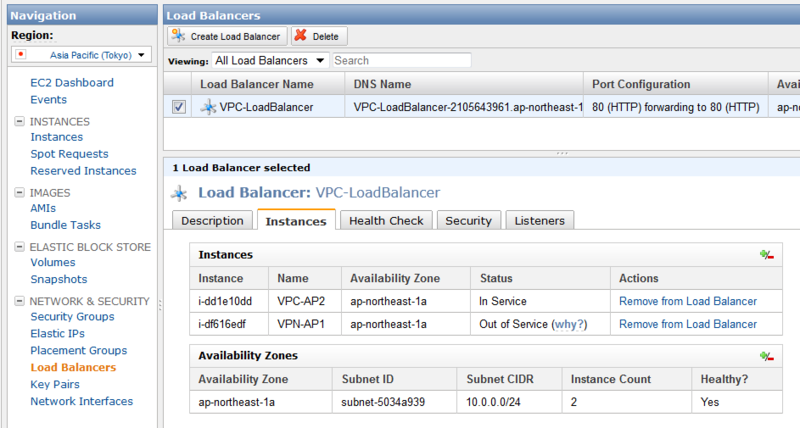 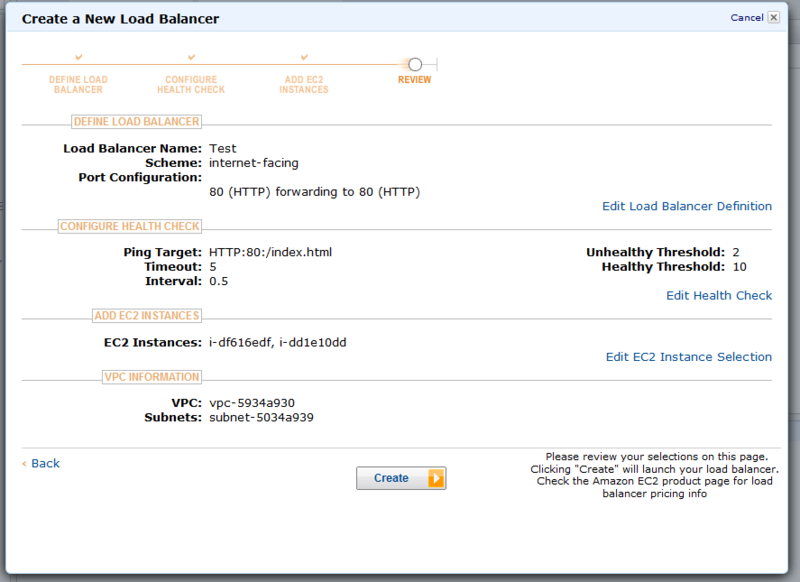 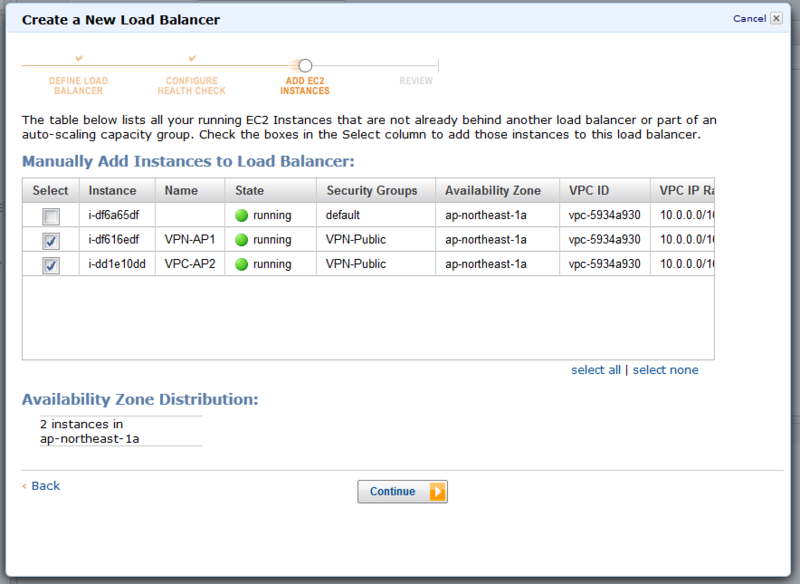 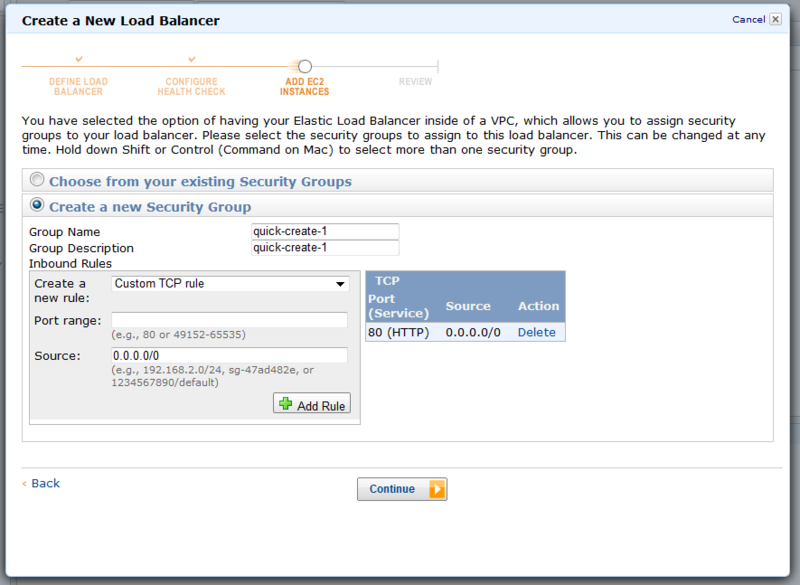 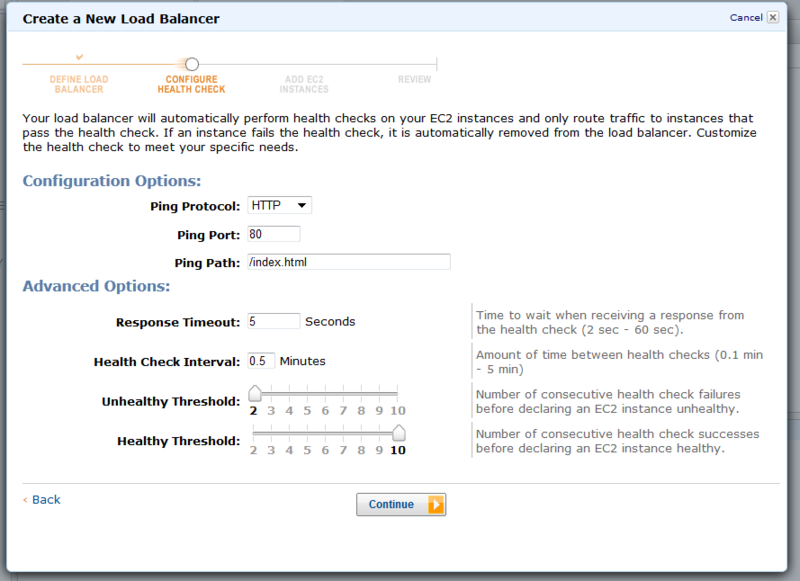 The registered instances do not need to be in the same subnet that you attach to the load balancer. 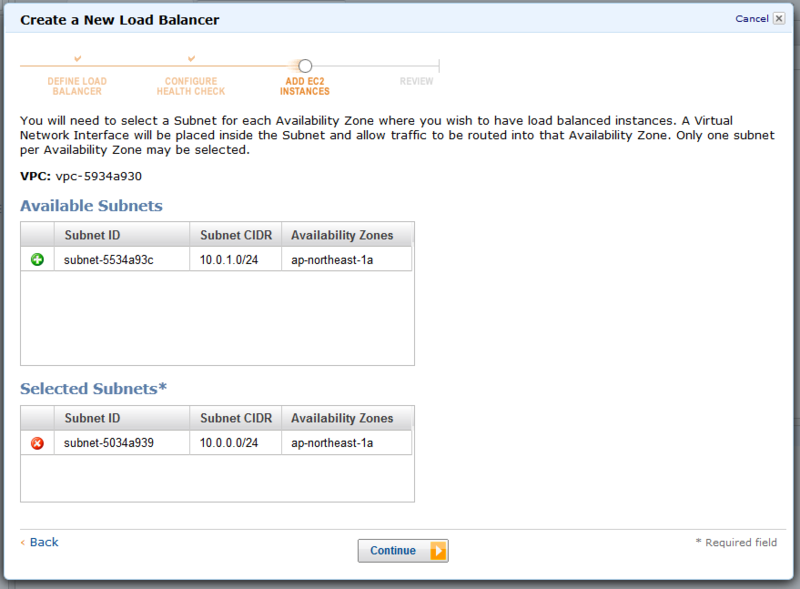 In order to ensure that your load balancer can scale properly, the subnet that you attach the load balancer to should be at least a /27 CIDR block and should have at least 20 free IP addresses in the subnet when you attach the load balancer.